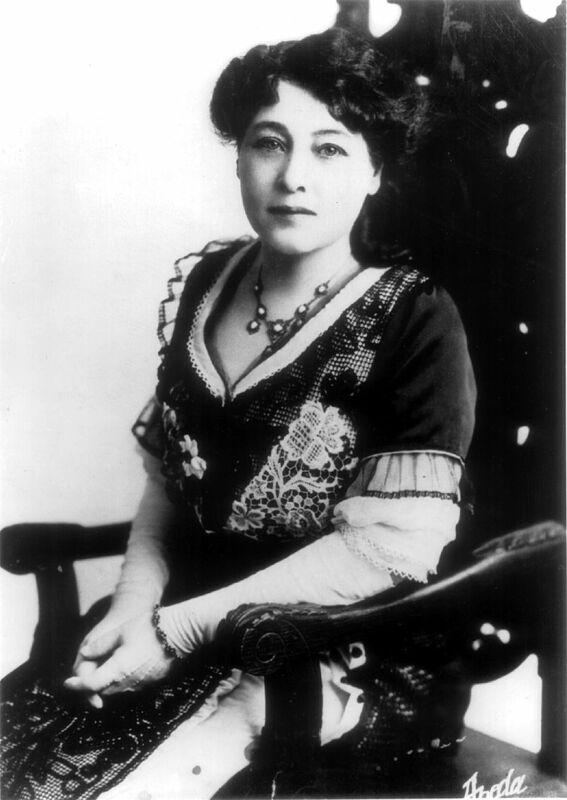 This entry was tagged Alice Guy-Blaché, directed by women, girl power, silent film. Bookmark the permalink. 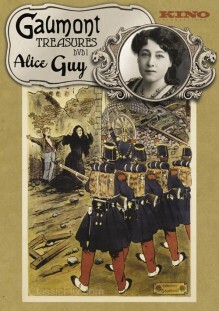 Alice Buy-Blaché – a woman making history.